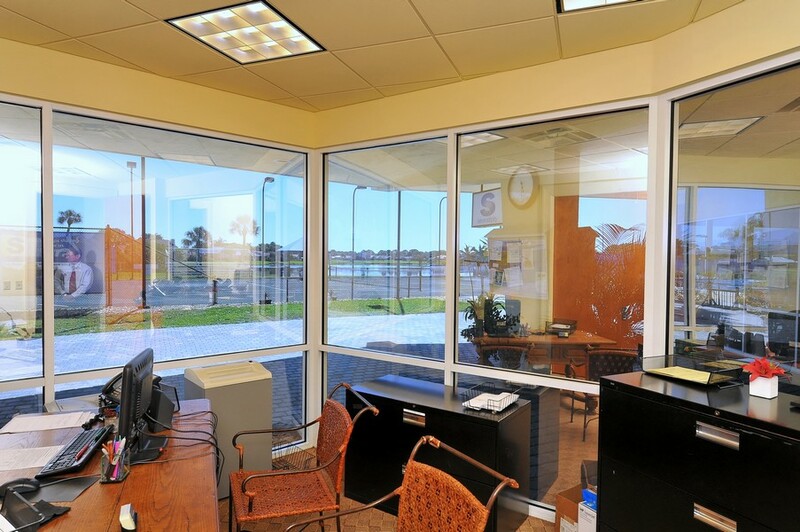 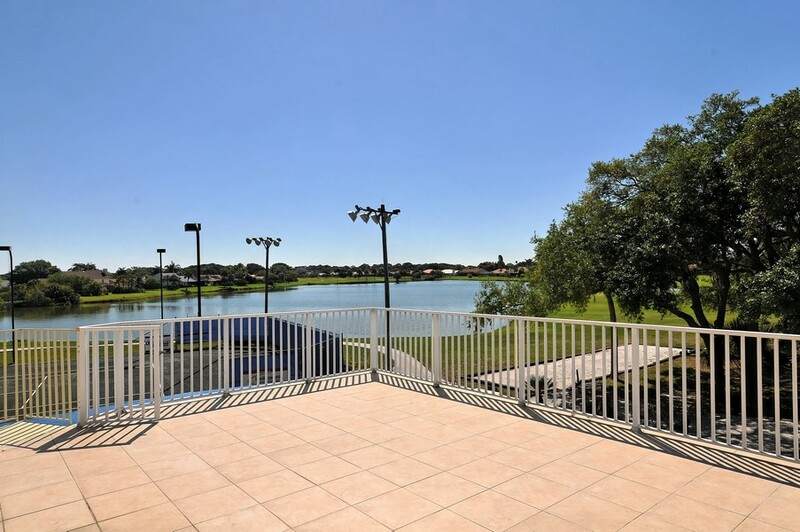 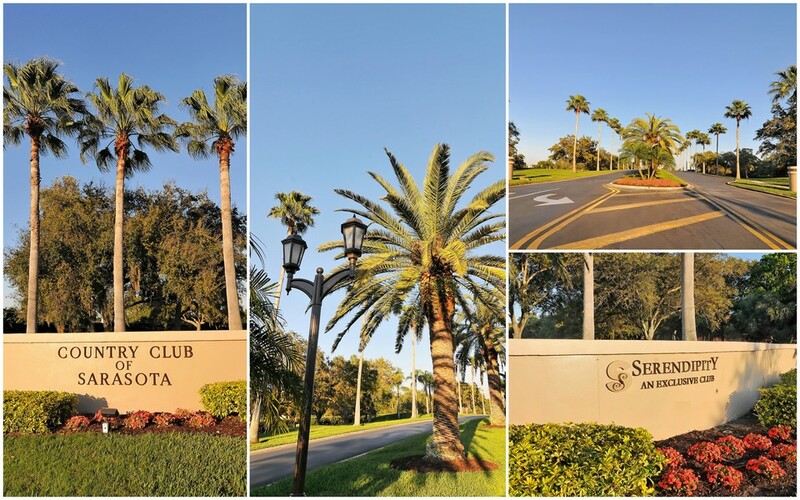 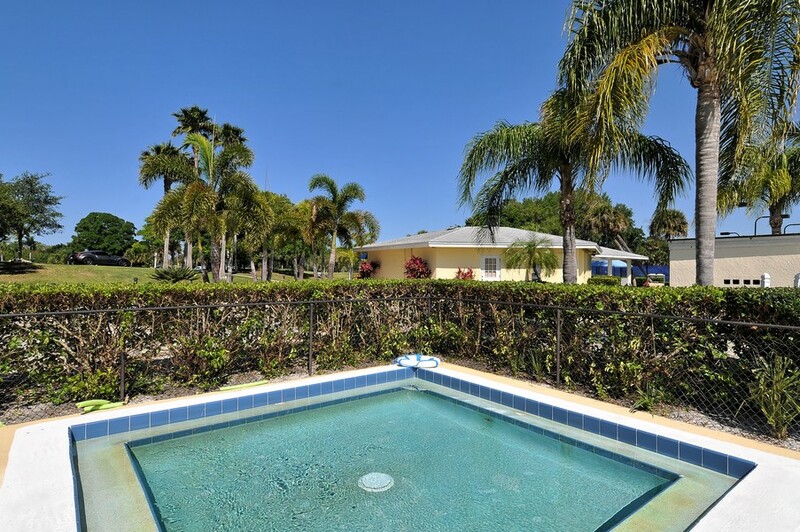 Country Club of Sarasota is a securely-gated community within the popular Palmer Ranch development. 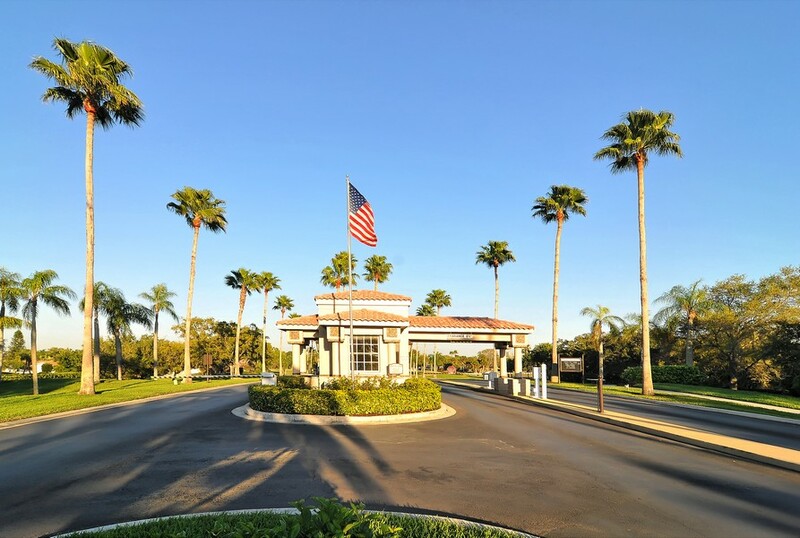 The Country Club neighborhood is as tasteful as it is informal. 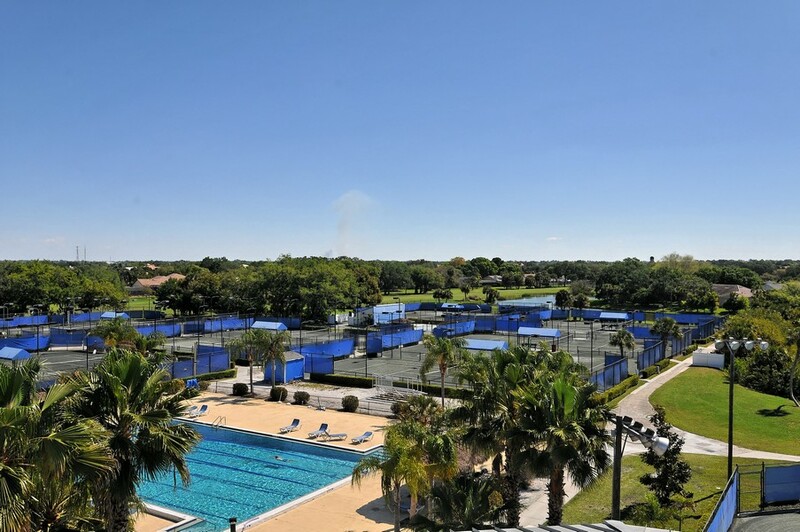 Residents of the unique single-family homes located in this attractive community are not required to be members of the country club, so both golfers as non-golfers are welcome to enjoy life in this highly-desirable neighborhood. 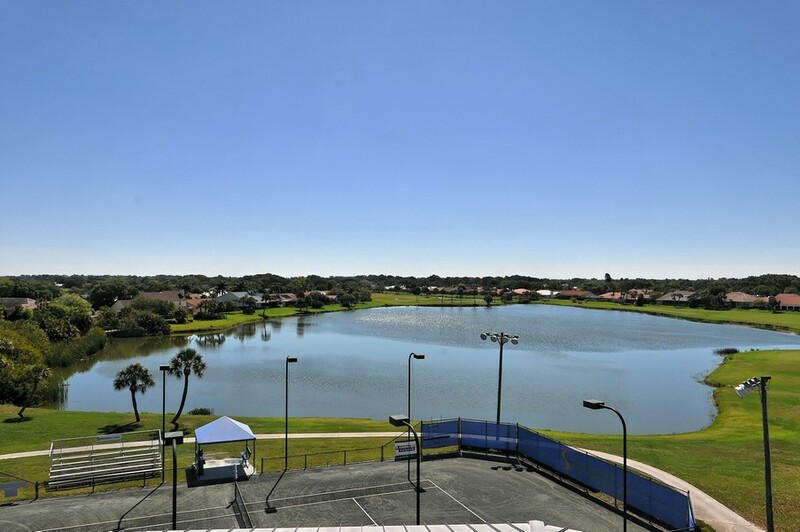 The diverse architecture of each home is evident in the wide variety of available floor plans. 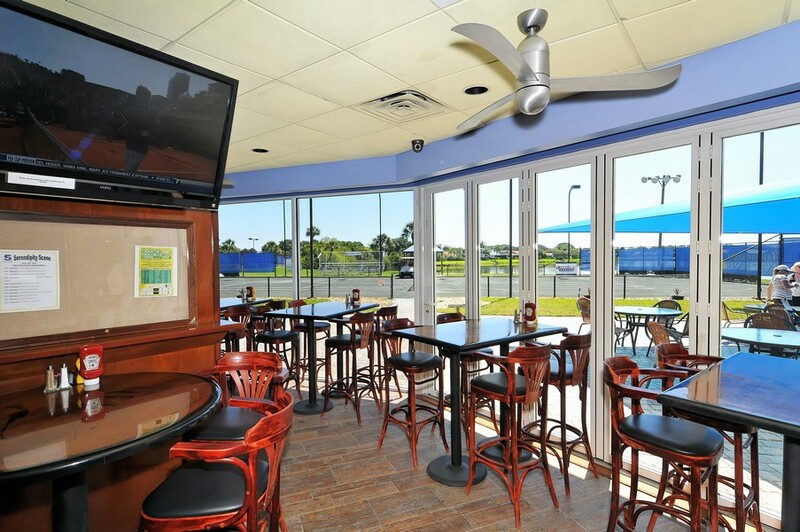 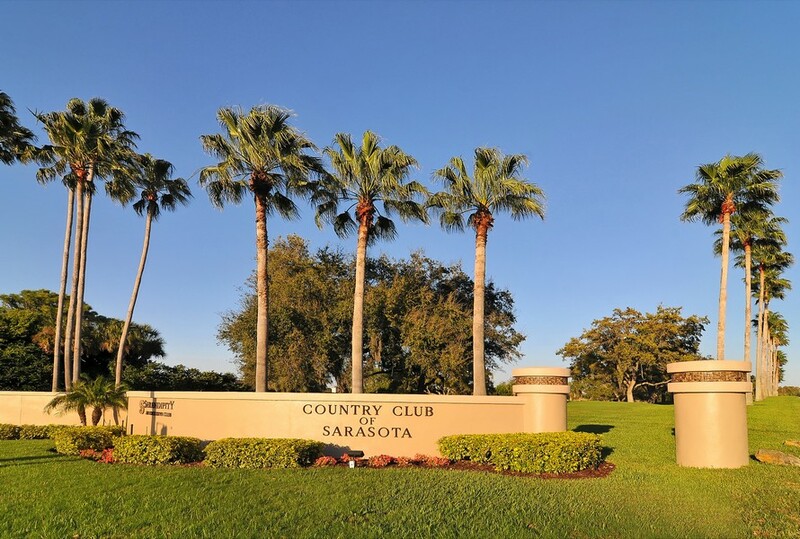 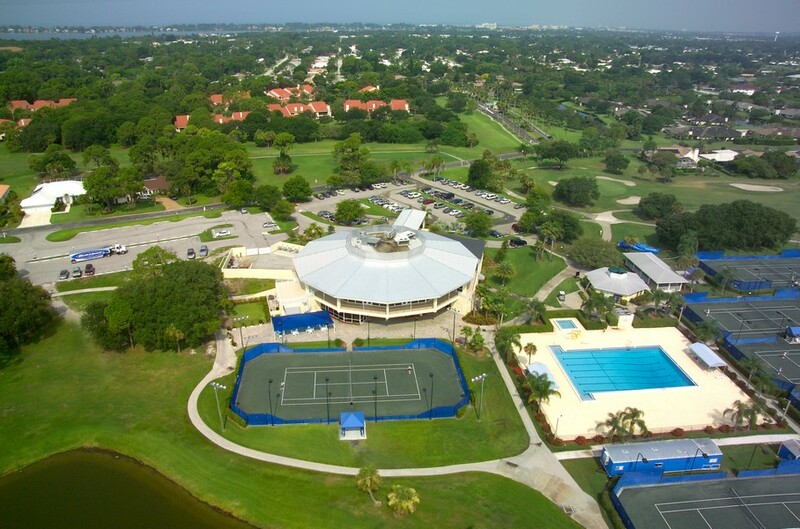 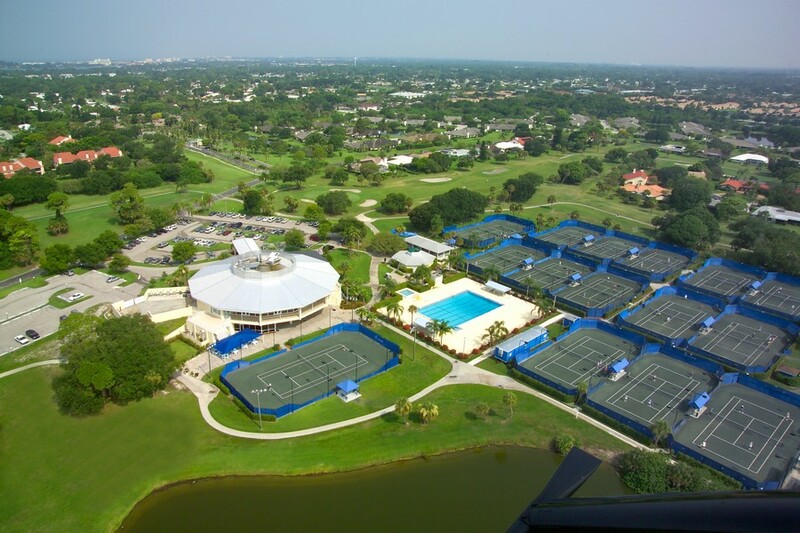 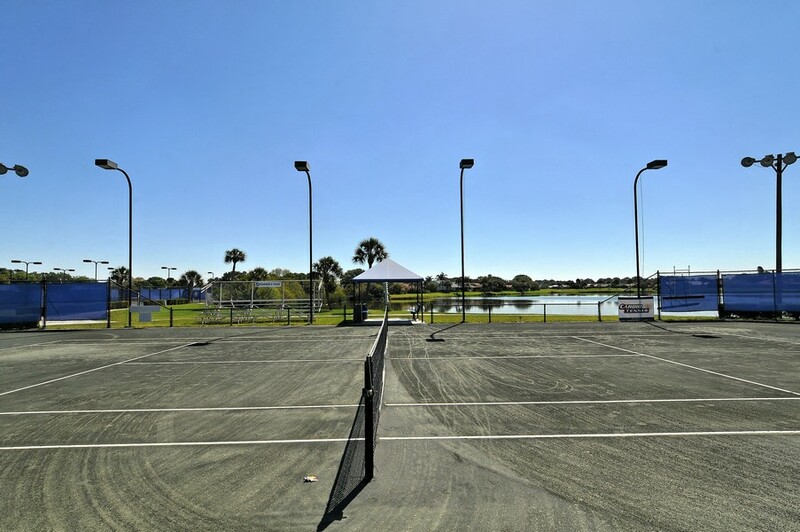 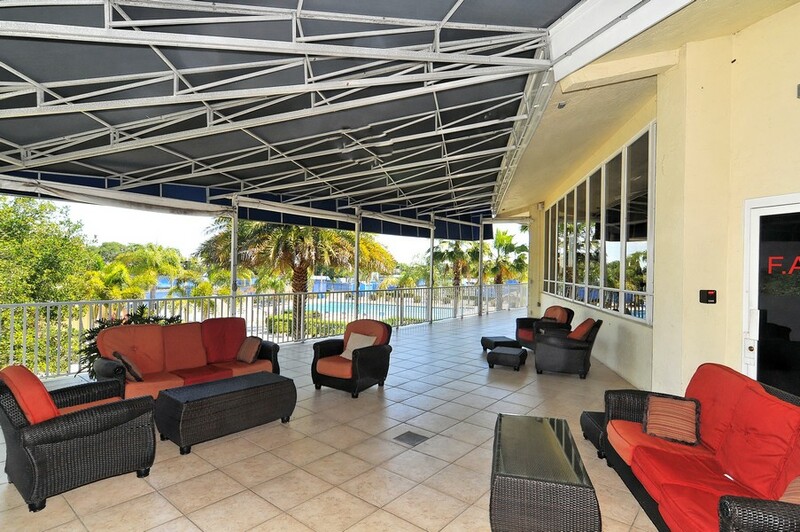 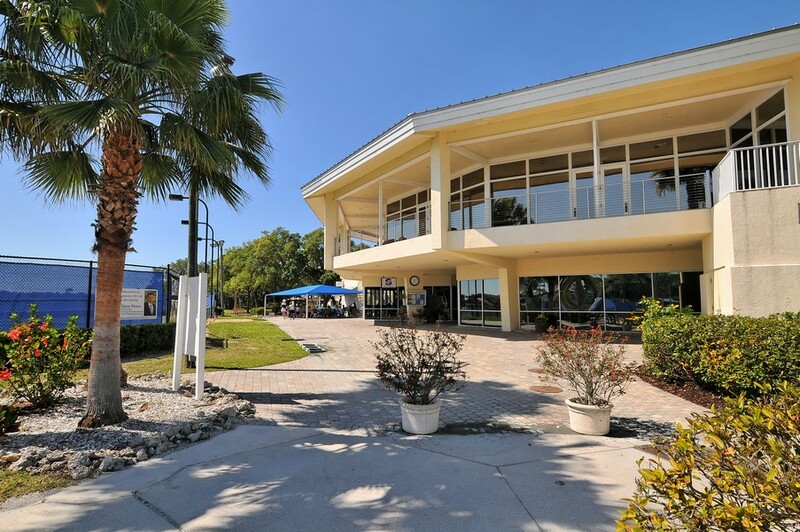 Read More About Country Club of Sarasota. 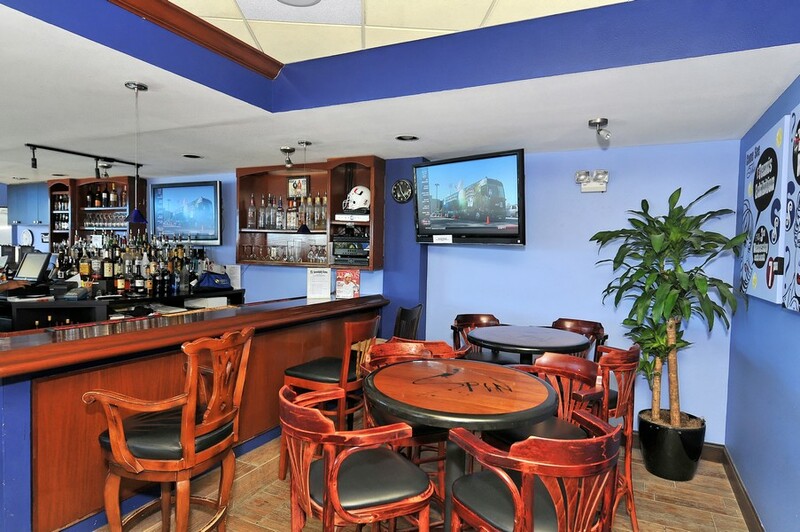 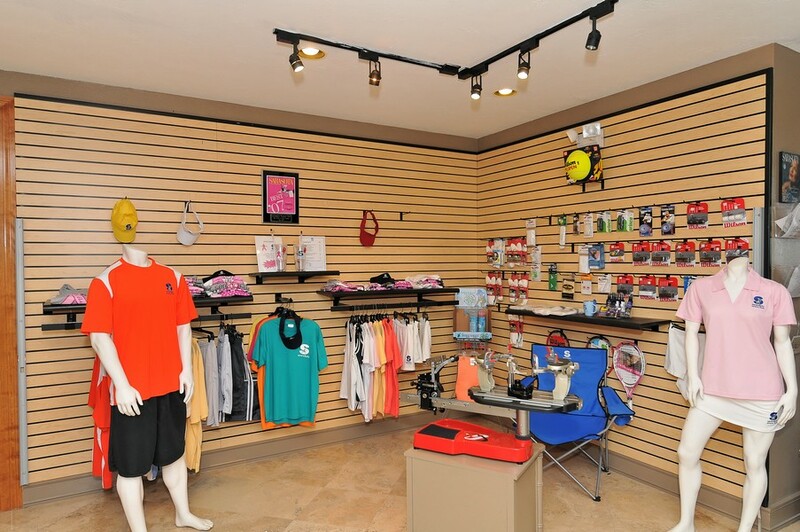 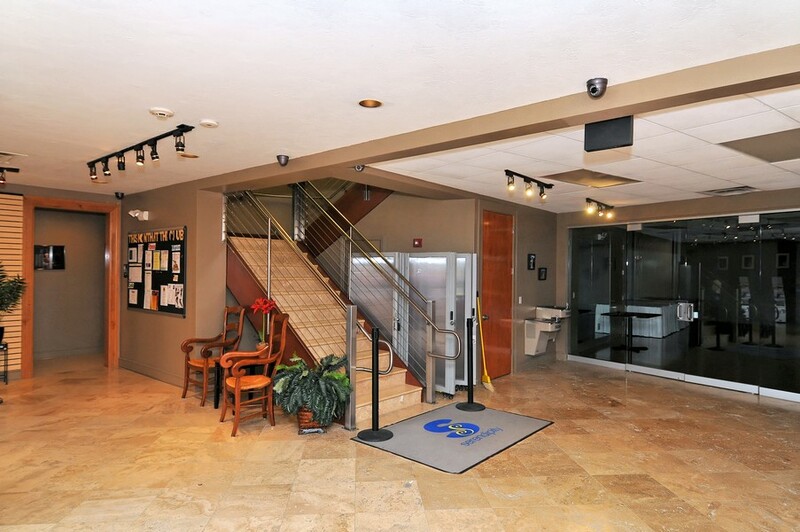 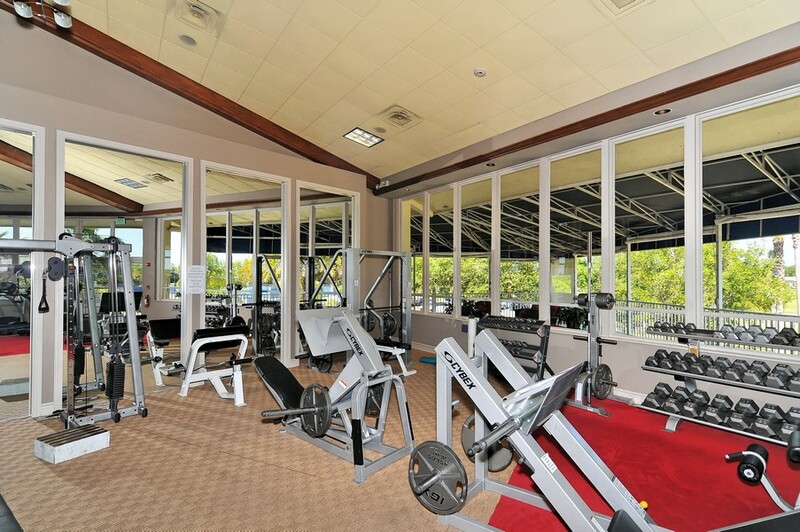 Residents of Country Club have a large selection of recreational activities from which to choose. 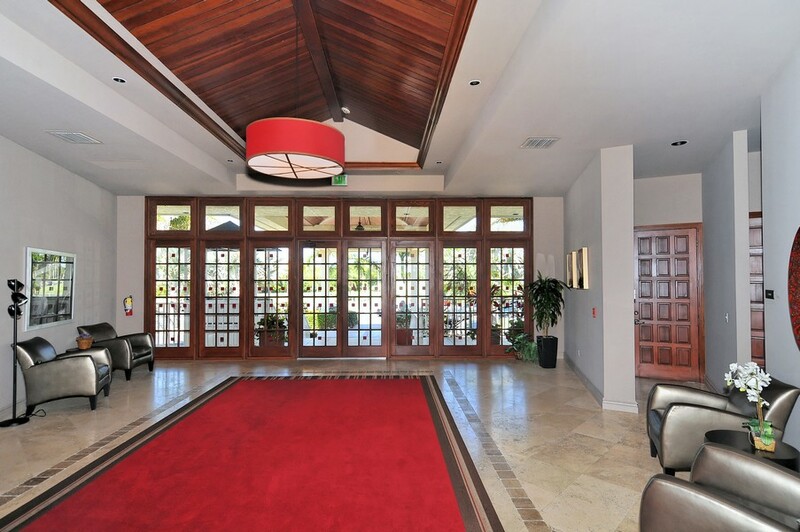 Avid golfers have convenient access to the bordering TPC at Prestancia golf course. 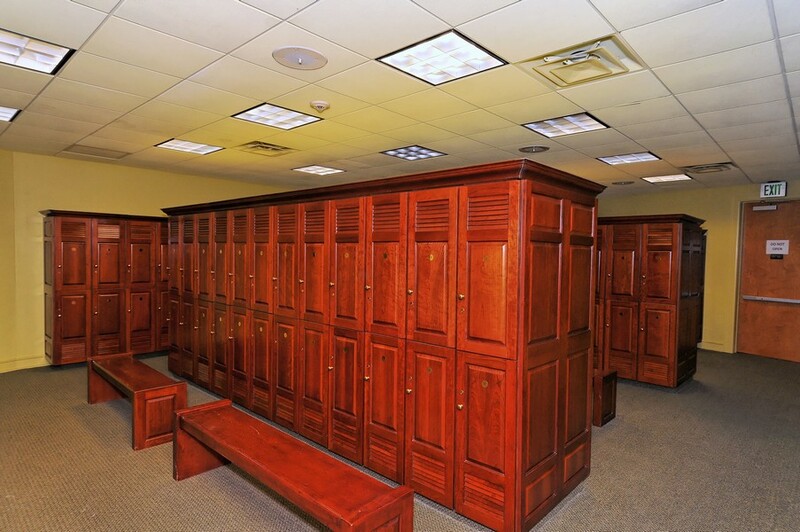 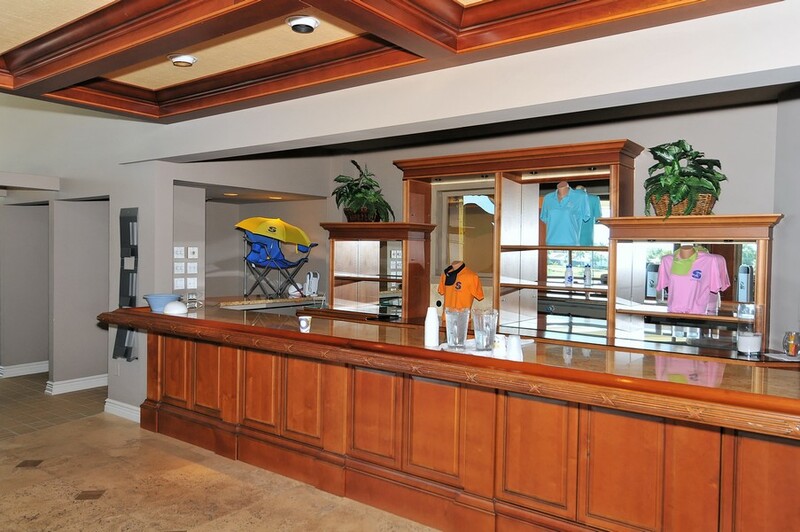 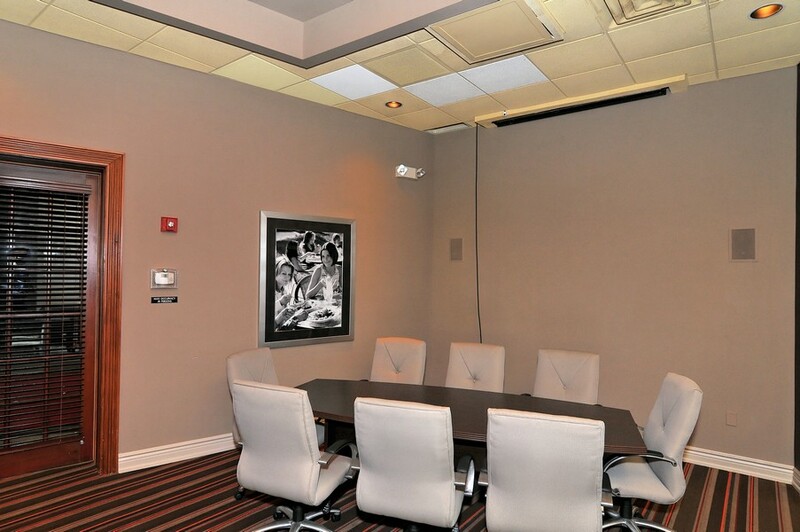 Members of TPC enjoy full-service locker rooms, the TPC golf shop, banquet and private meeting facilities, and the Sandhill Grill lounge. 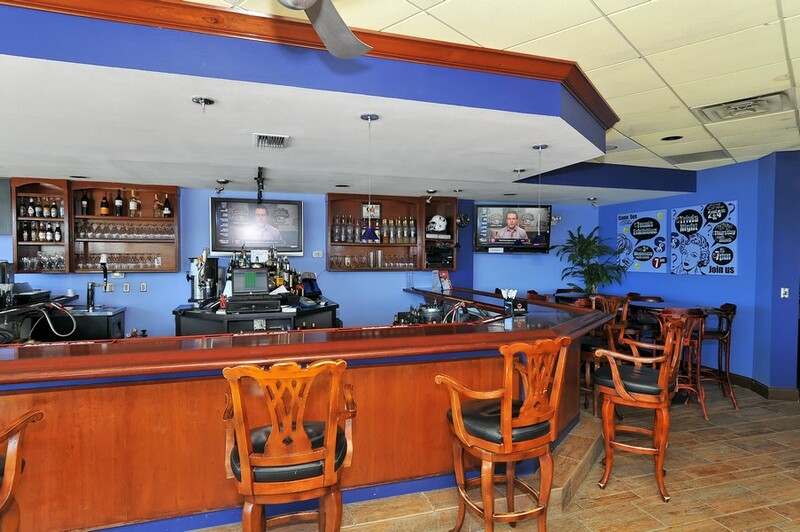 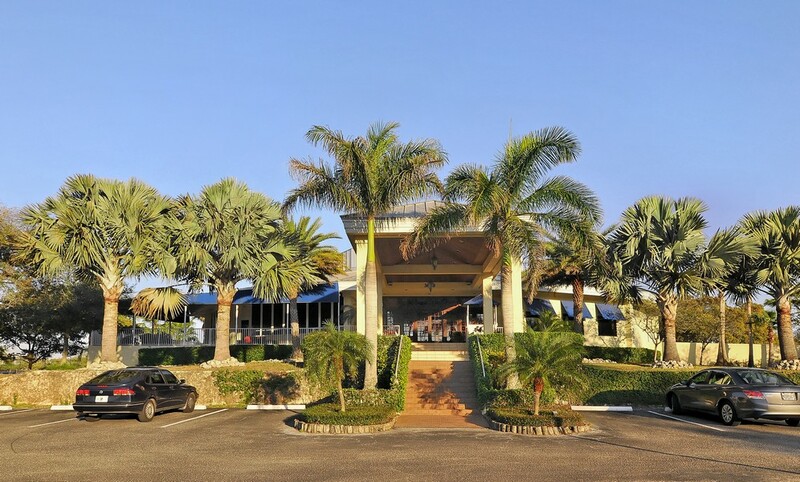 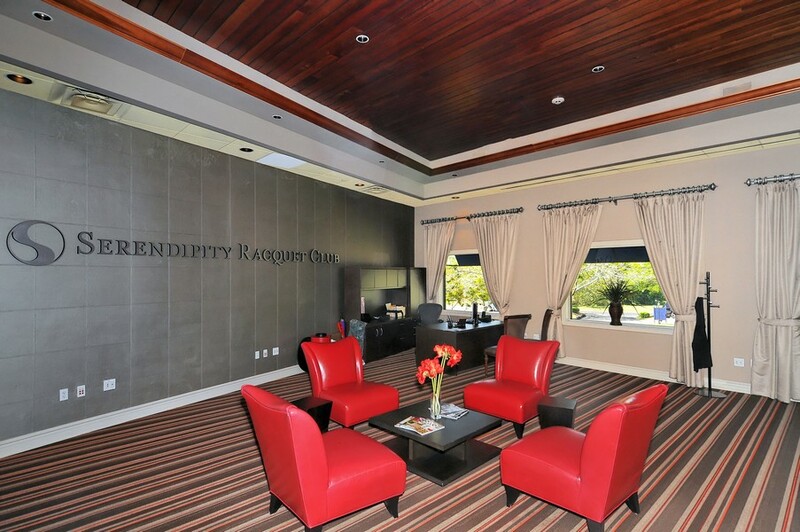 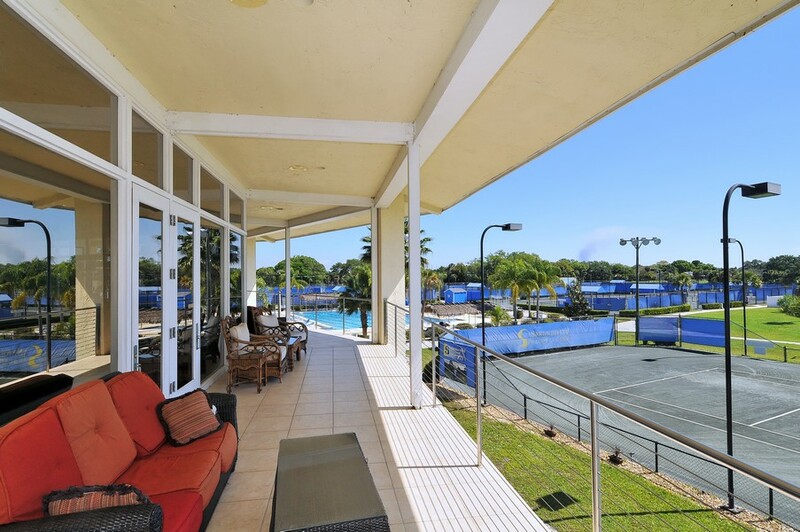 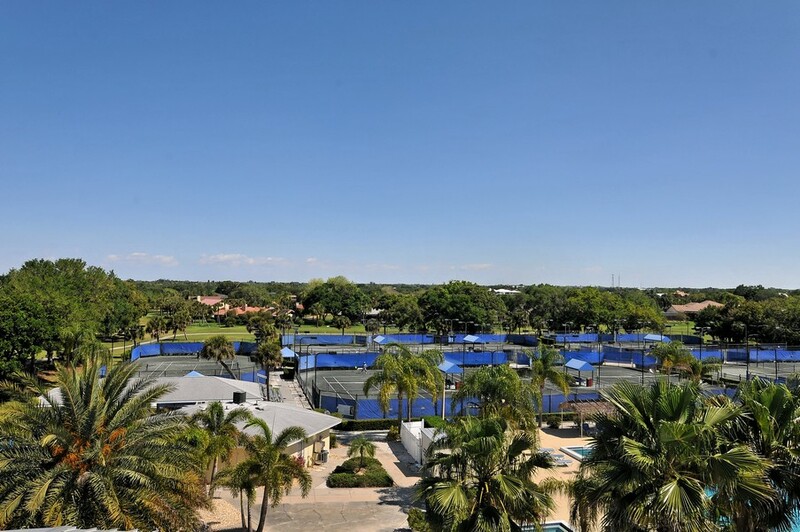 Those who prefer other forms of recreation can join the Serendipity Racquet Club, which offers the finest in tennis, fitness, swimming and dining facilities. 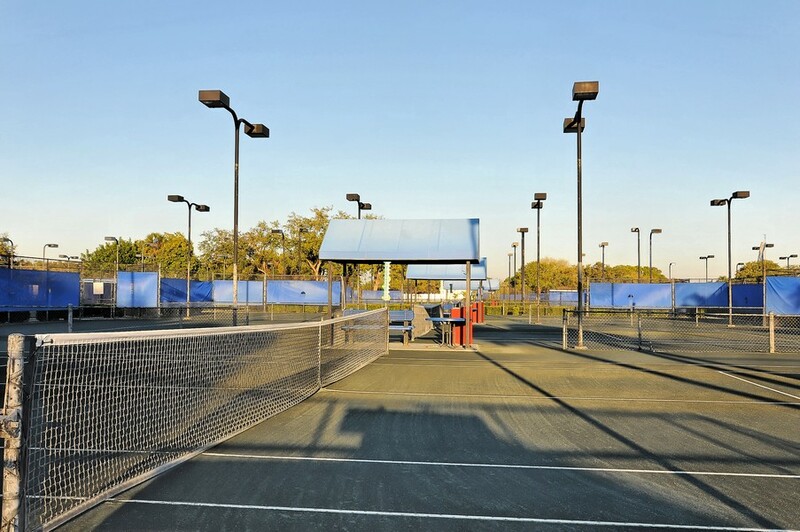 Tennis buffs can take advantage of the sports club's 19 clay courts, which were designed and constructed by leading clay tennis court manufacturer Har-Tru. 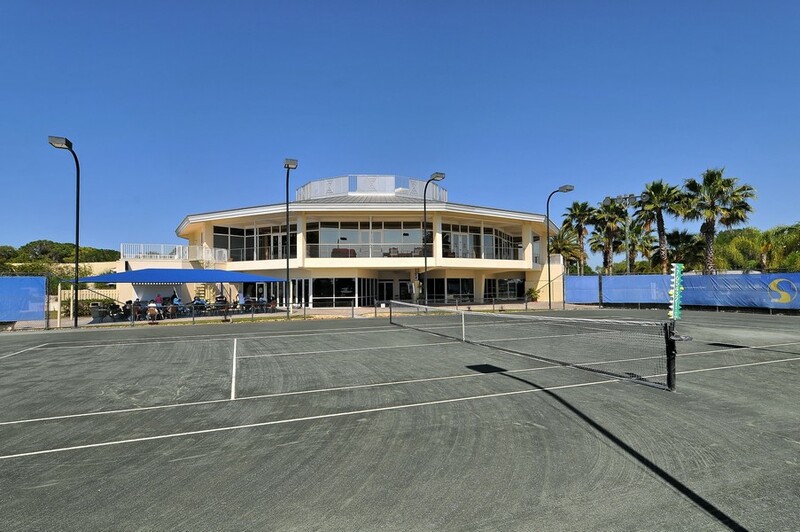 Adults can choose to join one of 30 teams and take part in lessons and match play nights. 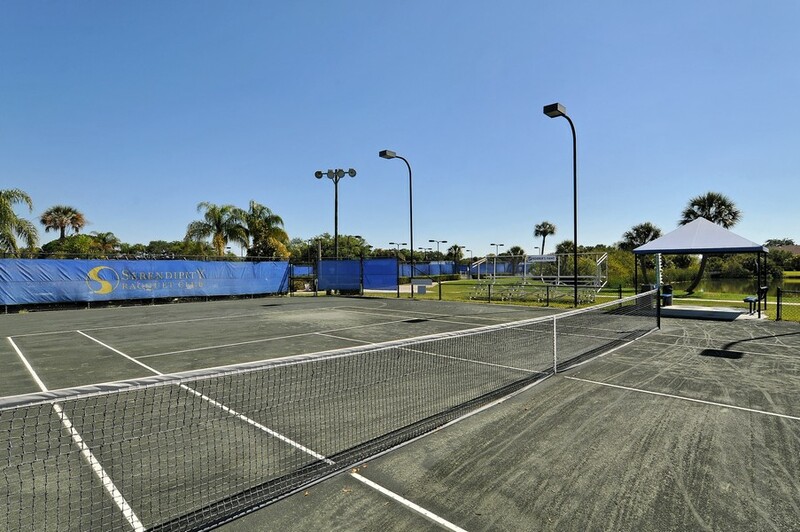 There's the opportunity to practice on a hitting wall, ball machine or pickle ball court. 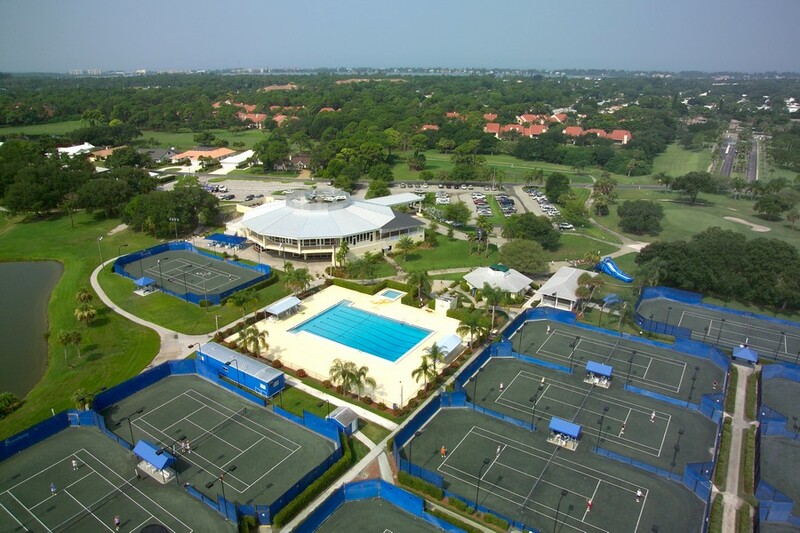 Whether in the Development Pathway Program or High Performance, youth can find a level of tennis designed specifically for them. 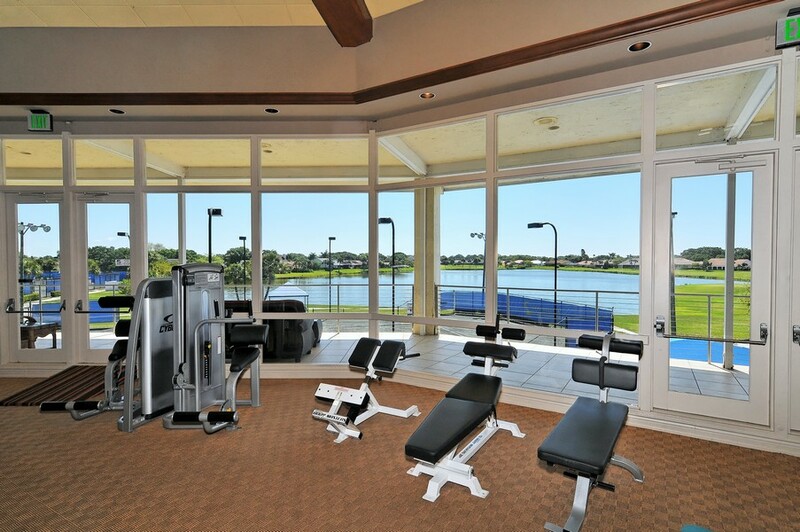 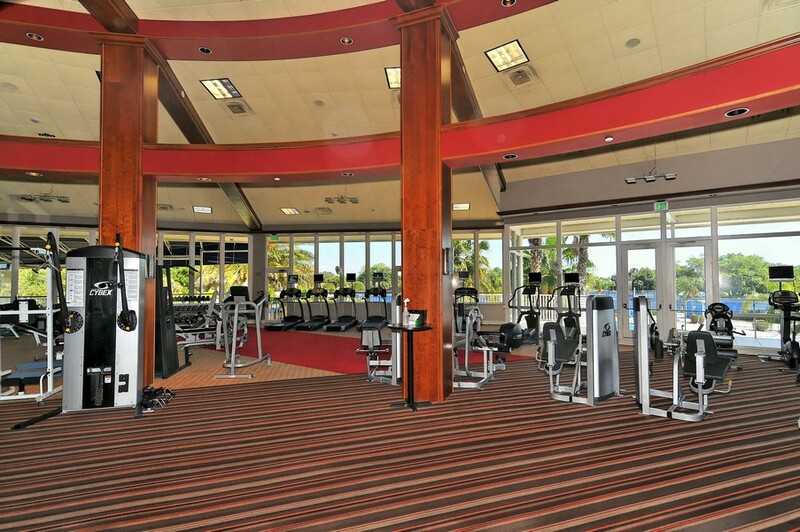 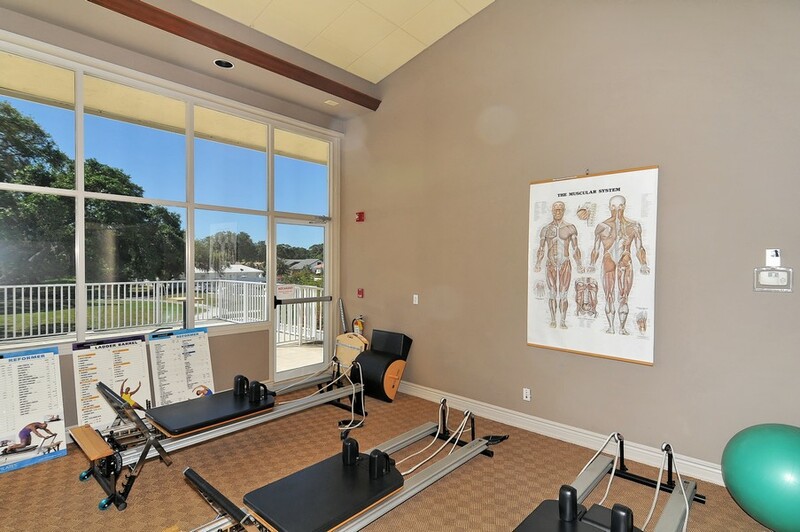 The sports club's 8,000-square-foot world-class fitness center overlooks the TPC golf course and scenic lake. 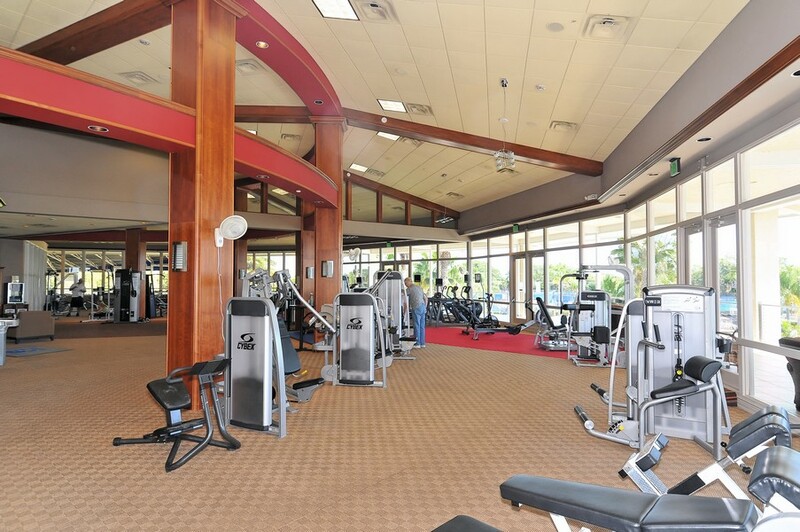 Members can choose from a myriad of athletic equipment including Cybex Eagle weight and cardio machines. 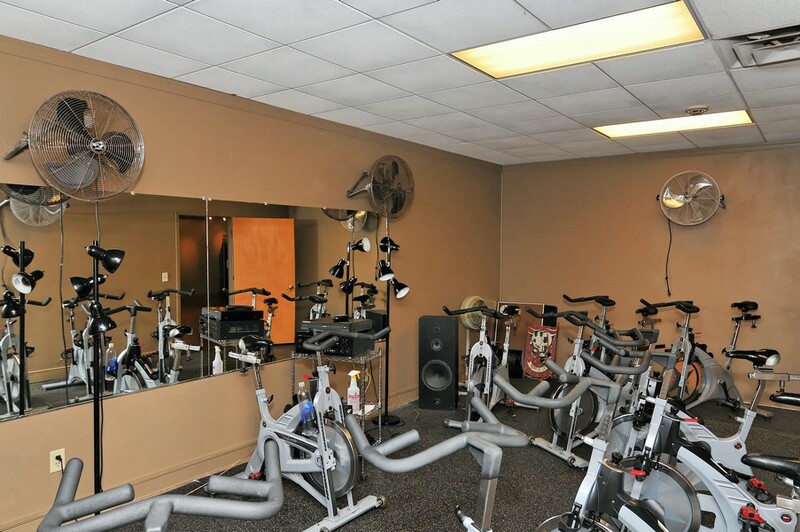 There are also classes in group fitness and yoga or individual personal training. 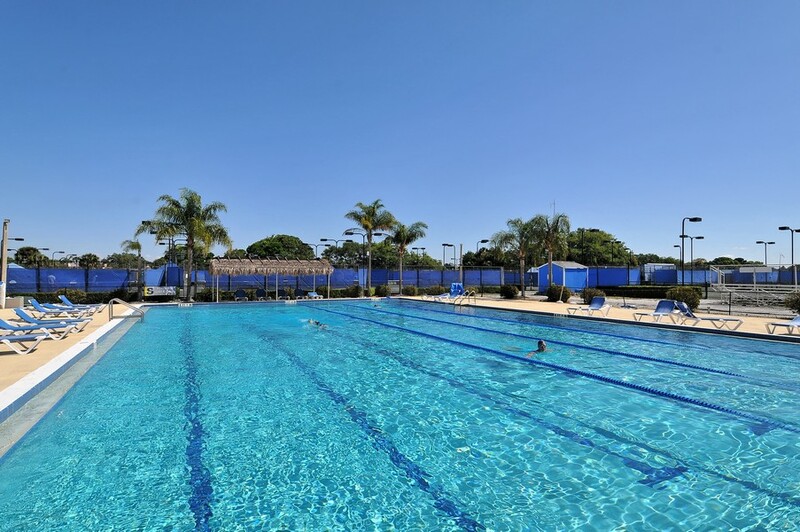 The club's Junior Olympic-sized pool offers swimmers activities such as swimming laps in a swim clinic, water aerobics or simply relaxing through recreational swimming. 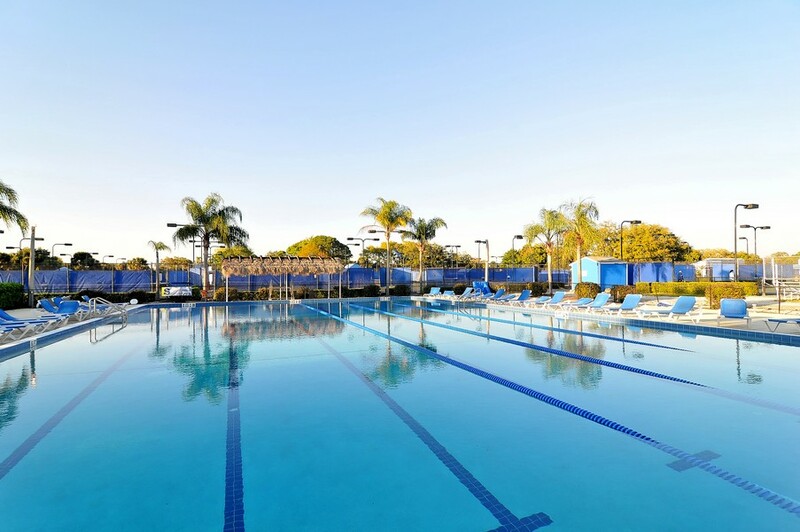 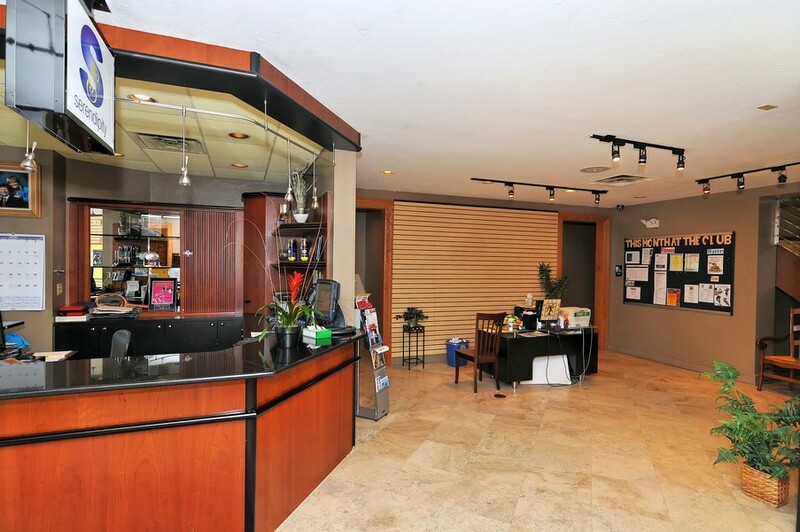 Country Club residents also have easy access to all the amenities and attractions the Palmer Ranch area has to offer. 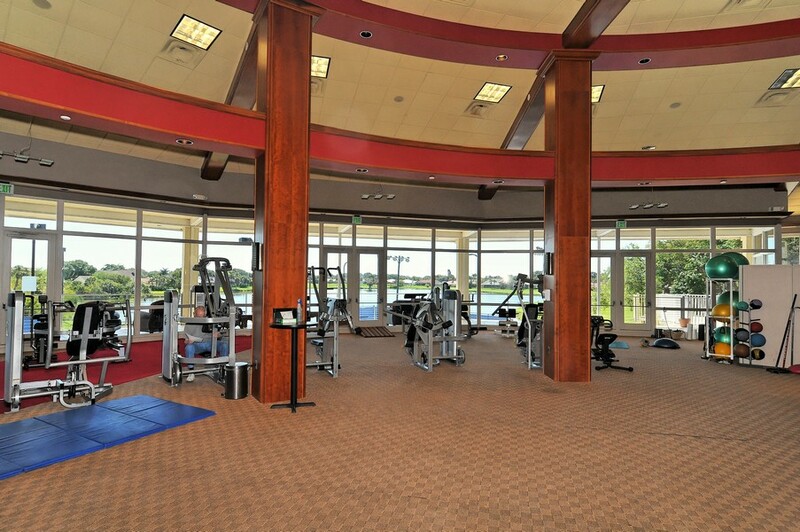 There are a number of parks and trails in Palmer Ranch that serve to accommodate the active lifestyles of its residents. 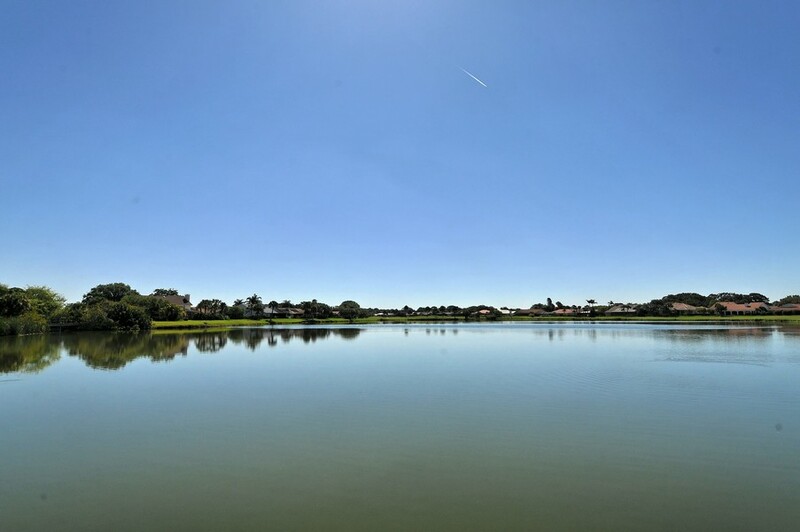 Open daily, the 10-plus-mile Legacy Trail is the area's largest public recreational feature. 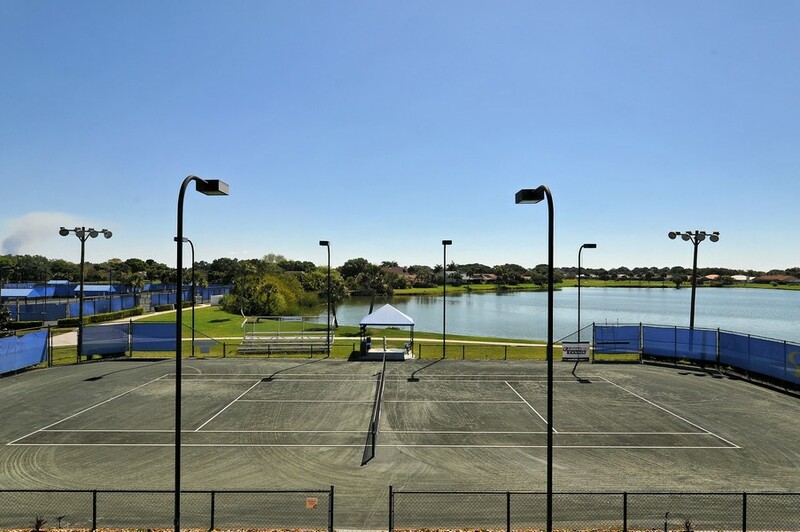 The scenic 37-acre Potter Park features nature and recreation trails, outdoor basketball courts and four lighted tennis courts. 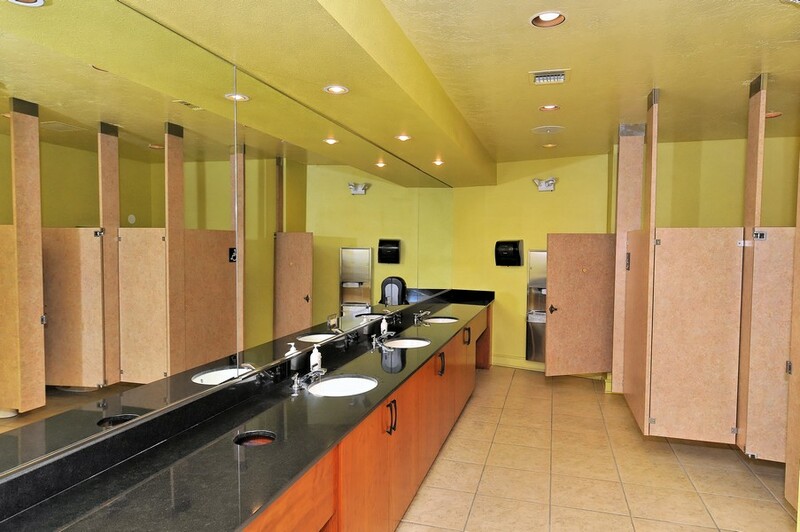 Nature lovers can also enjoy Culverhouse Nature Park and Community Garden and the one-mile concrete Stoneybrook Nature Trail.